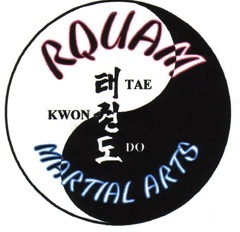 RQuam Martial Arts Academy - We are members with: International Dae-Myung Moo-Do Federation Winter I.D.M.F. 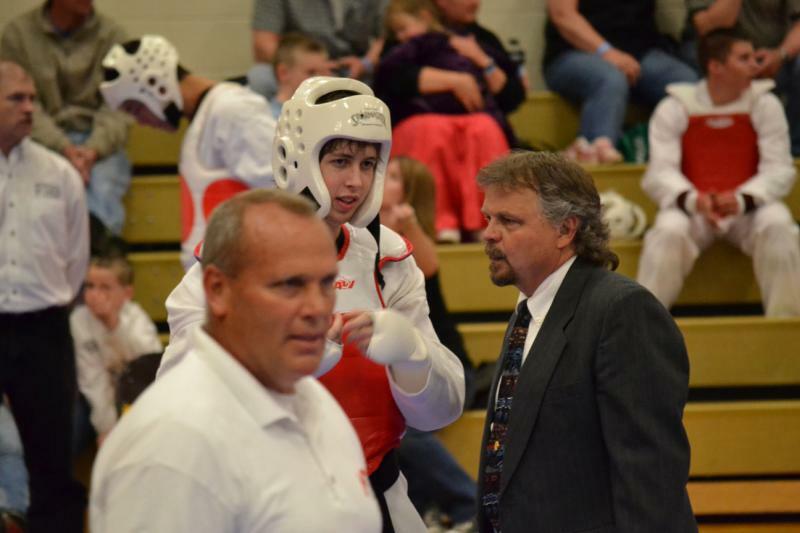 TRAINING CAMP was a wonderful learning experience yet again! Winter I.D.M.F. TRAINING CAMP was a wonderful learning experience yet again! 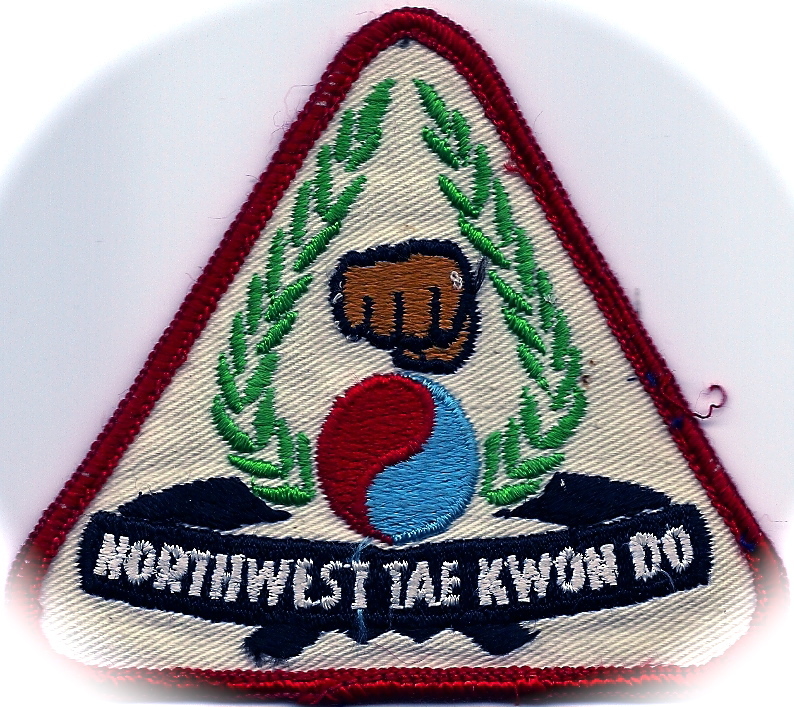 We offer Korean martial arts training for women, men, and children. 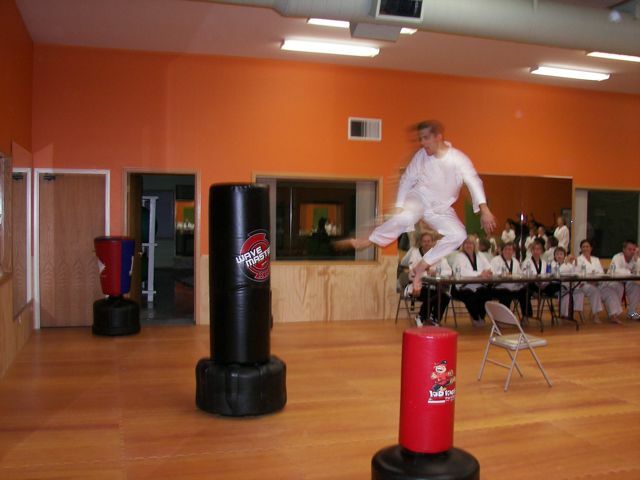 Taekwondo is the primary style taught with additional Hapkido and judo techniques blending together a sound mental, physical, and spiritual journey. 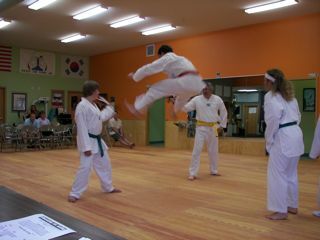 Tae-Kwon-Do translates to; foot, hand, method or way of and has origins dating back thousands of years. 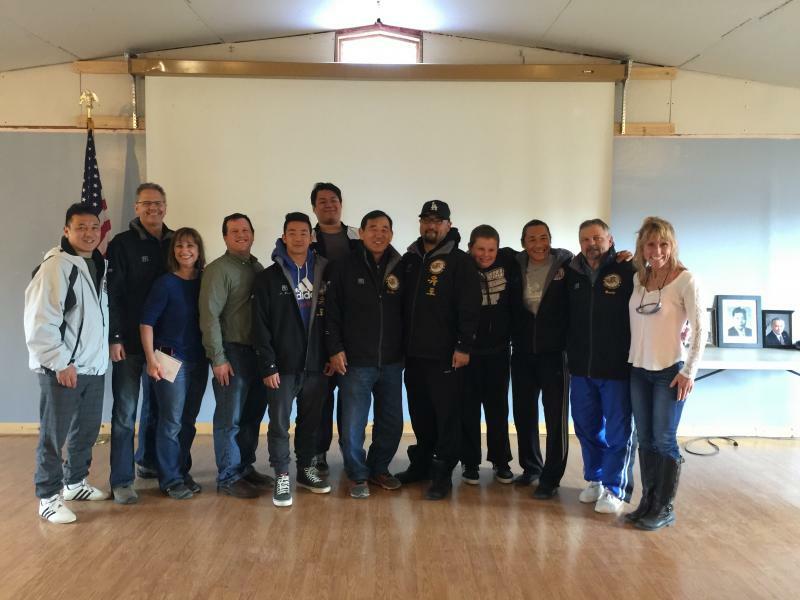 Chief instructor, Grand﻿ Randy Quam (left in blue), began his training in 1973 under the guidance of Grand Master Jae-Ho Park center L) and the late past President, Grand Master Karlo Fujiwara (center R). 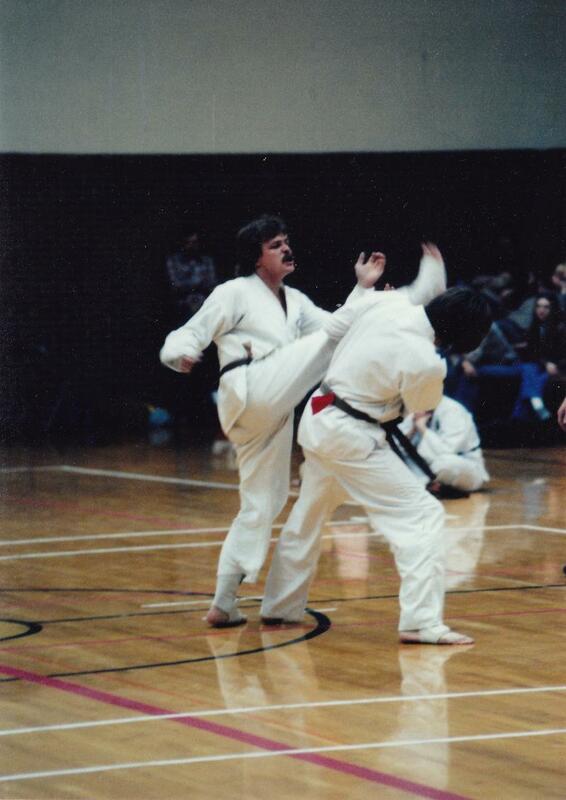 He has owned and operated several schools in the Gallatin and Madison counties in Montana since. 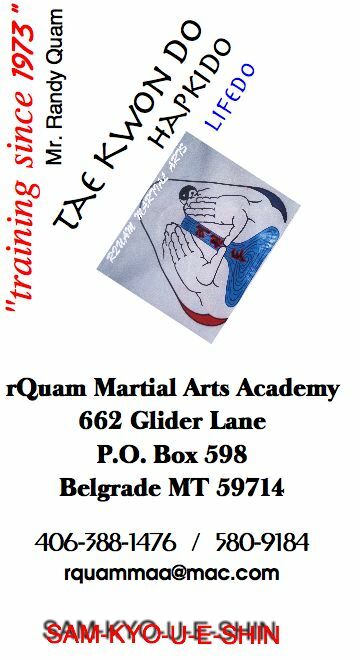 GMaster Quam also holds an additional Masters Degree in Education from Montana State University in Curriculum and Instruction and has been teaching second grade for the past 23 years. 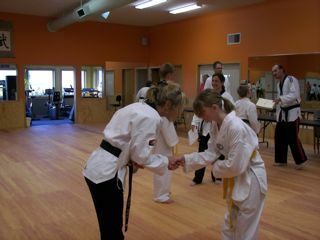 and the first Tuesday of each month during all regular class times. 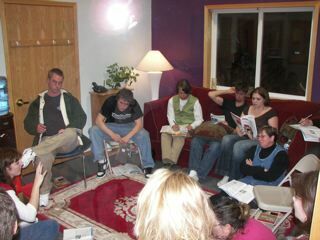 The third Tuesday of each month during all regular class times. Do you have a special musical talent? Would you like to jam with others and learn some more riffs? 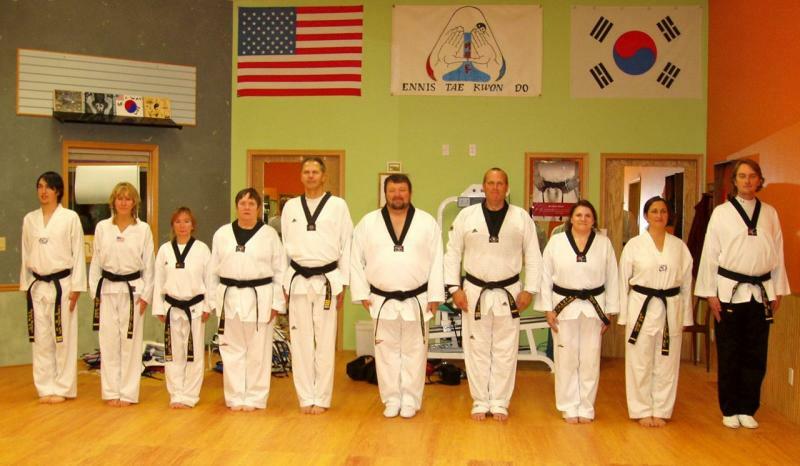 Musical white through black belts, including all family members and friends are welcome to bring their own instrument(s), talents, and promote your self-worth in this ever evolving event! 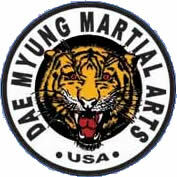 There may be Martial Arts for Dummies. 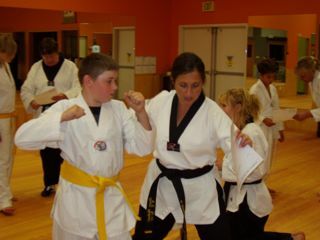 But there is no crash course for the Martial Arts. 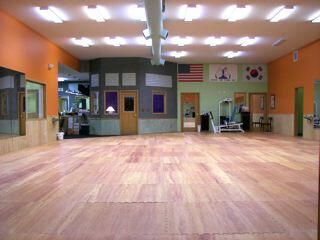 Our facility has three different rooms. 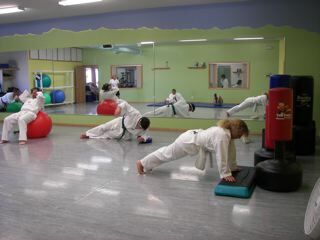 They are clean, spacious, and well stocked with a variety of training tools. 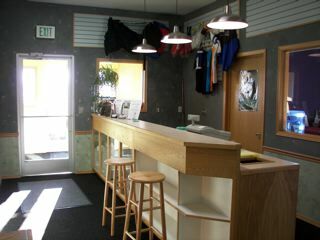 We also have two full locker rooms with saunas, showers, and locker rental available. There is a waiting area for your viewing pleasure! 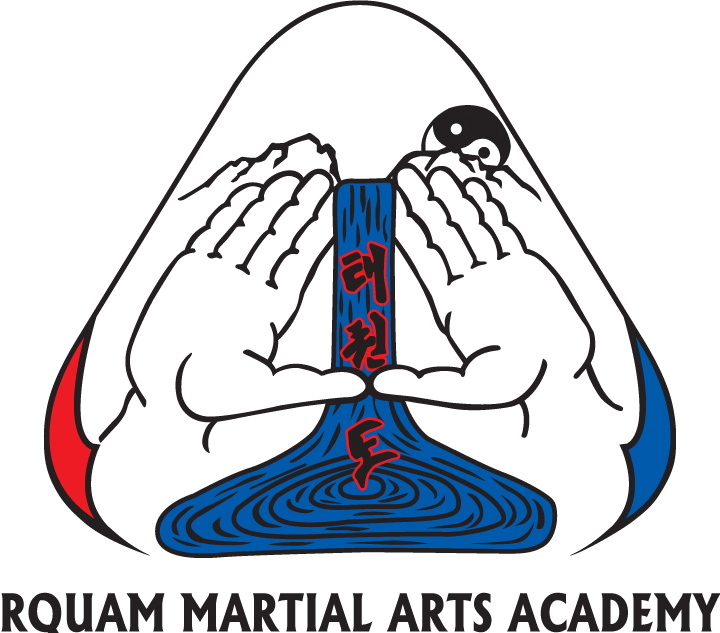 Copyright 2009 RQuam Martial Arts Academy. All rights reserved.